“Paris seen by Hollywood” : the exhibition to visit before it’s too late ! Paris + Hollywood in the same sentence: we go immediately! After a queue which finally is not so long in front of the Mairie de Paris (Saturday morning 9:30, 30 minutes before the official opening), after having blocked everybody because of a hairgrip which made troubles at the security checkpoint, here we are, finally ! How celebrating Halloween in Paris ? Halloween is tomorrow. Vous haven't planned anything yet and need ideas ? Here are some picked here and there and which will help you to make this 31st October... terrific ! 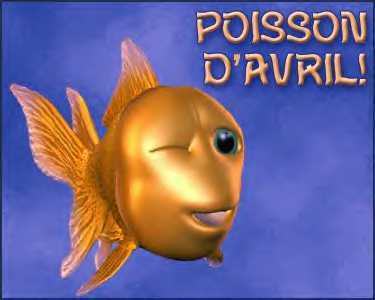 - For a festive Halloween, choose an amusement park : Parc Astérix or Disneyland, question of taste ! What about turning back the clock and the Paris History during a night ? On the square in front of the City Hall, on Saturday 29th September at 9 pm, 9 giant 10-meter screens will be set up in an arc of a circle to show you a 180° pageant of 5000 years of History of the French capital. 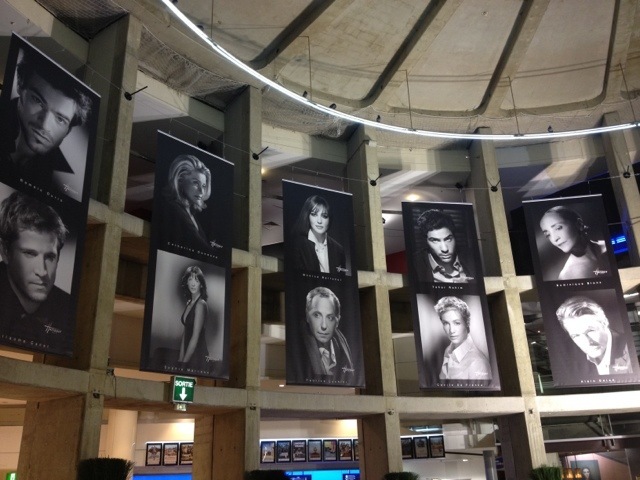 This is at the forum des Halles and until May 26th 2012. During your shopping or before the cinema, have a look to the pictures of theses starts, taken by the famous studio Harcourt.